DO-39749-54 was succesfully added to your cart. These accessories increase the functionality of your test tool and increase your safety and proficiency. 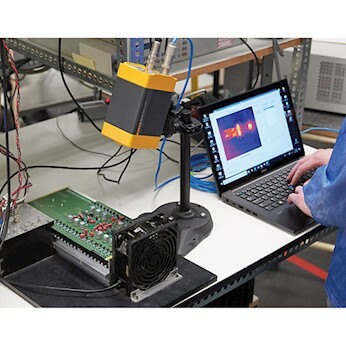 With Fluke Genuine Accessories, you can broaden the ability to take your Thermal Imager measurements in different environments to meet your application needs.